Joe Walsh’s winning design for the new edition. Image via The Millions. 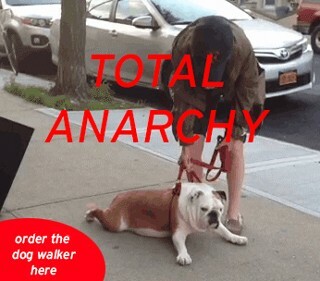 Previous edition of Infinite Jest. Image via Hachette. 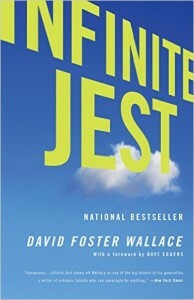 Twenty years after David Foster Wallace’s Infinite Jest was originally published, the iconic cloud-dappled, block-lettered book cover design has been put to bed. Last August, Wallace’s longtime publisher, Little, Brown, announced a contest soliciting designs for the cover of a twentieth anniversary edition of the novel to be published, with a fresh introduction by Tom Bissell, on February 23rd. 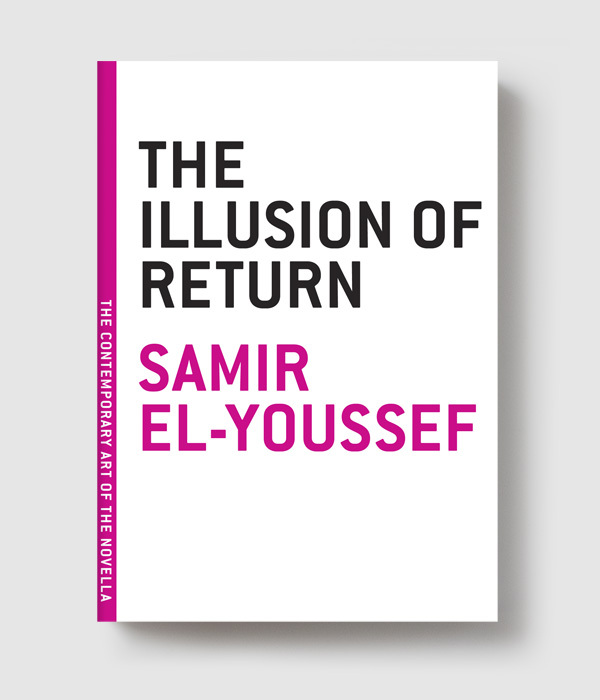 The winning design, recently revealed by the publisher, was conceived by an Ohio-based designer and fan of the book, Joe Walsh, and it’s a marked departure from the design of the original editions. 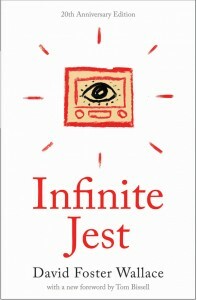 Hachette CEO and Wallace’s editor Michael Pietsch told The Millions that the contest, which came with a $1,000 reward, was partly a gesture towards the large number of fans and artists who post work inspired by Infinite Jest online. Pietsch noted that, while he would “never presume to comment on what David would have made of this,” the David Foster Wallace Literary Trust approved of the contest, and Wallace’s widow, the artist Karen Green, was on the committee that selected the winning design. The symbolism in Walsh’s cover design is certainly more overt than the original clouds, although not as complex as the image Pietsch says Wallace originally suggested of a “giant modern sculpture made of industrial trash”—Wallace’s suggestion was rejected by Little, Brown as “too subtle and detailed” for cover art. Kait Howard is a publicist at Melville House. New "indie dramedy" loosely inspired by David Foster Wallace, but what isn't?